From Cooktown to the tip of Australia’s Cape York and the Torres Strait islands, is some of the most spectacular and rugged country in Australia and one of the world's last real rainforest wilderness frontiers. 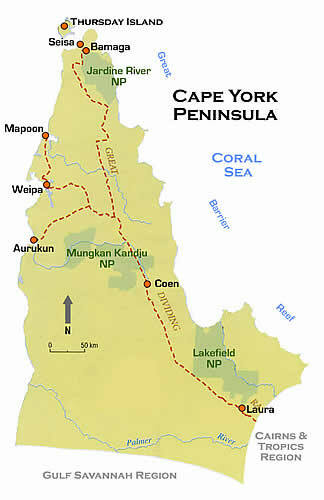 100 islands of the tip of Cape York, with native indigenous people. 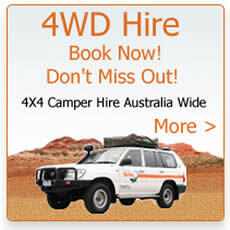 Fish for Barra or watch the wonderful wildlife in this wilderness National Park.